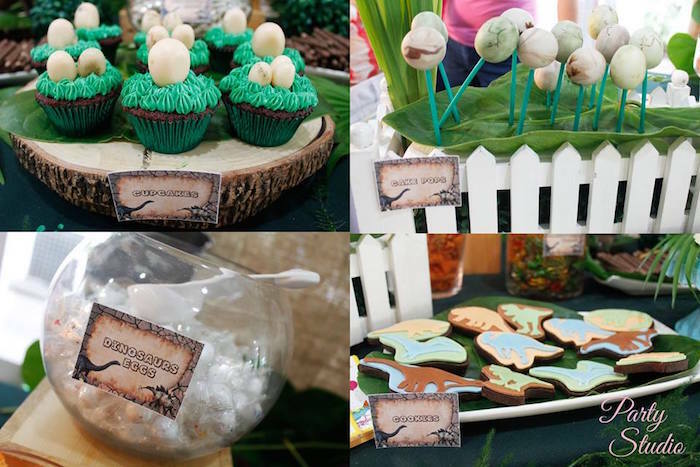 Digging for Dino Party Ideas?! 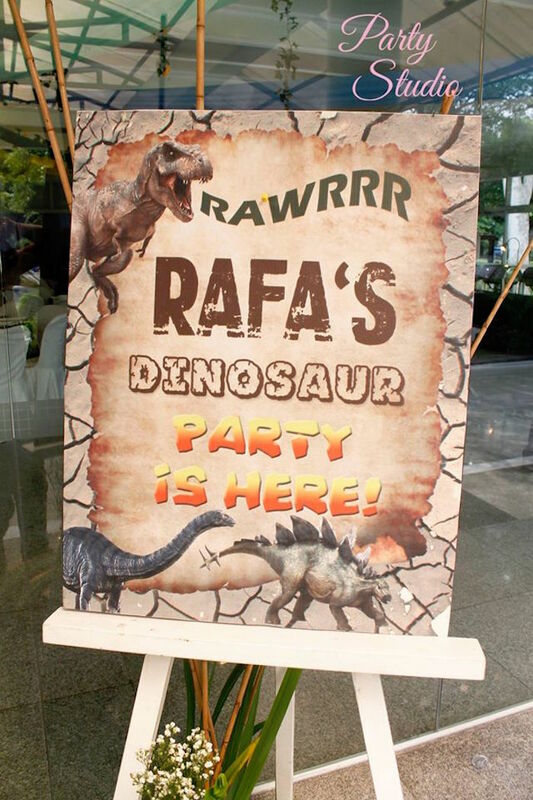 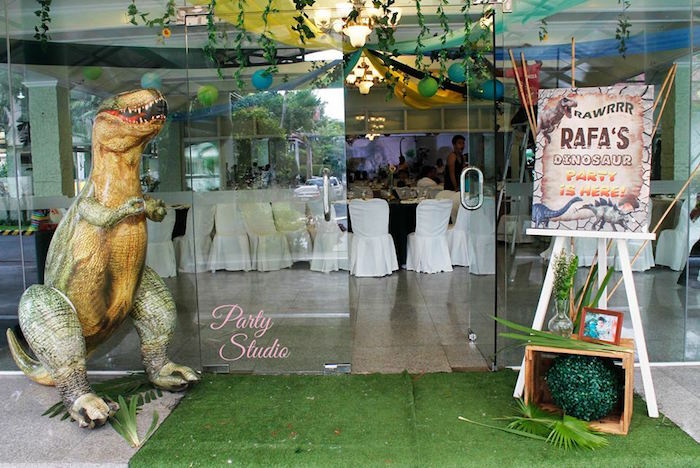 If so, check out this awesome Roaring Dinosaur Birthday Party by Pinky Francisco of The Party Studio, out of Manila, Philippines! 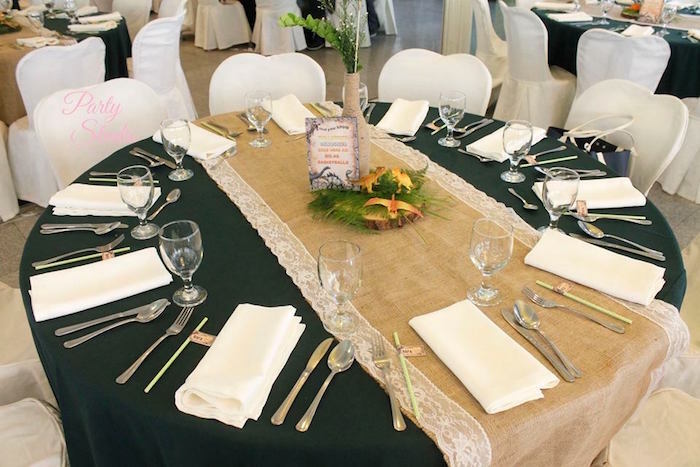 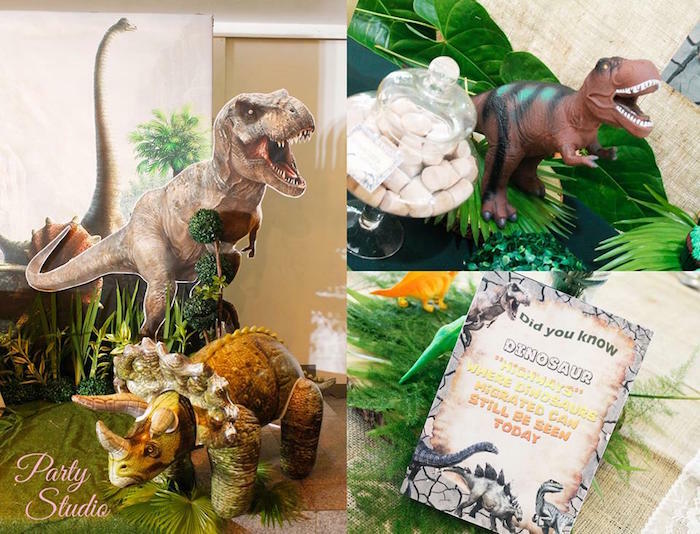 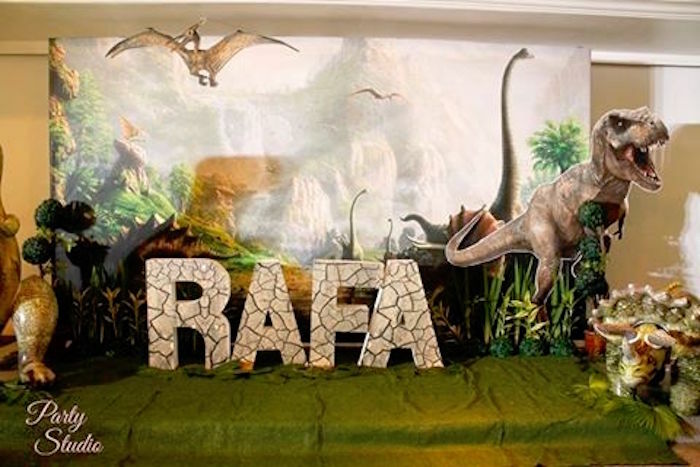 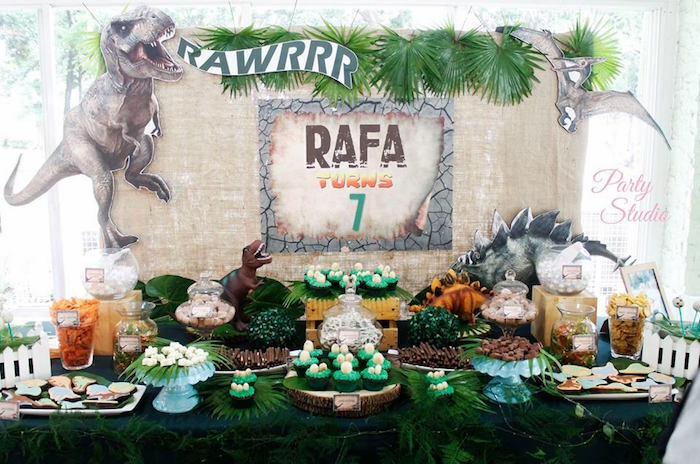 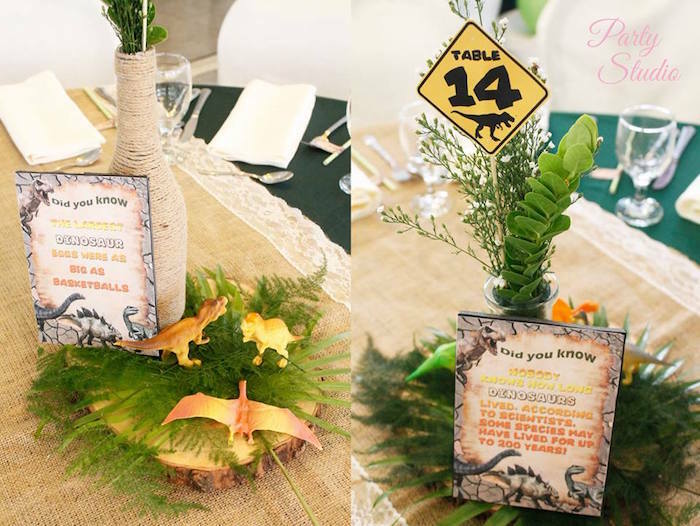 Its awesome dinosaur themed decor, fabulous eats and sweets and fun dinosaur party signage will surely make you roar with delight!